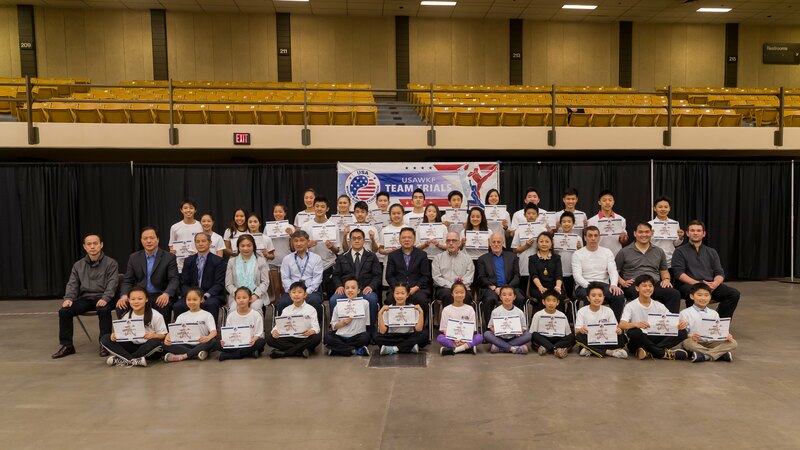 The 2018 (7th) US Junior Team Trials was held at Lubbock Texas on April 19th–22nd, where hundreds of trained athletes from 21 states (65 member training facilities) came together to compete at the highest level. 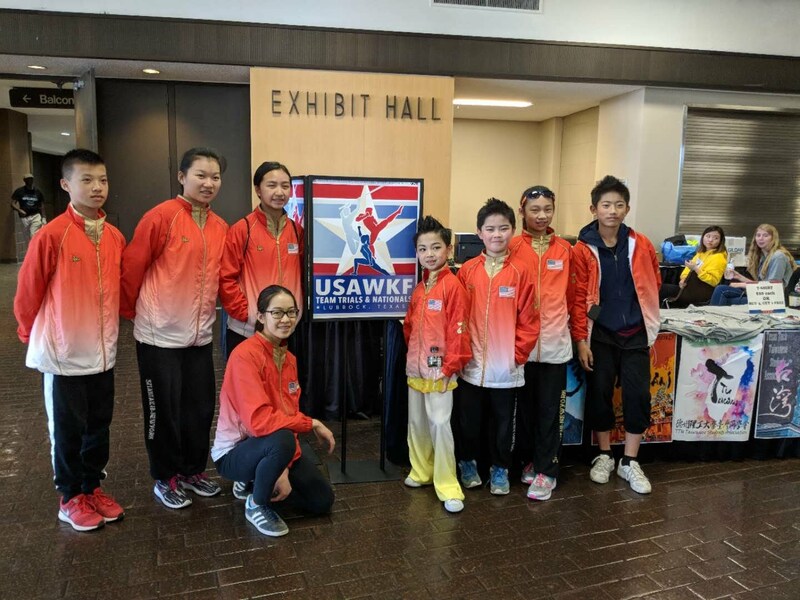 Our very own Long Island students, Jiachen Lee (Dix Hills), Sabrina Pan (Jericho), Claire Ma (Jericho), Enson Pen (Jericho), Alan Huang (Syosset), Maggie Chen (Syosset), Leo Dai (Syosset), Justin Shen (Syosset), age from 7-17 years old, had the opportunity to participate in this team trial. 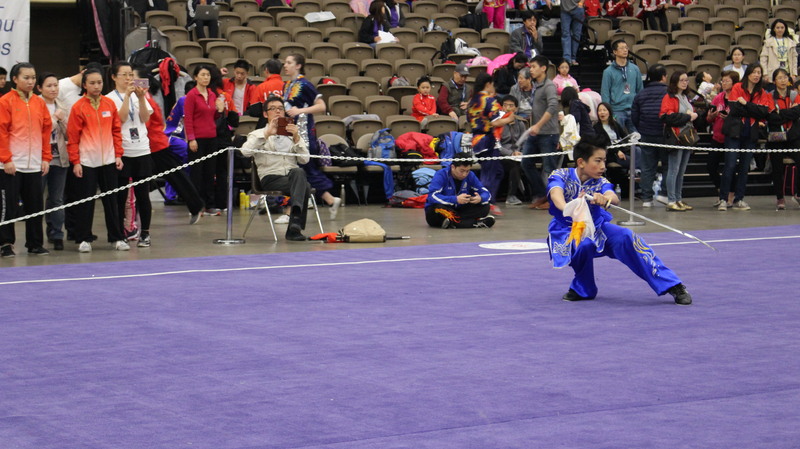 With years of trainings at Sitan Tai Chi & Martial Arts School, they went to the arena and delivered their own best performances in front of hundreds of spectators. 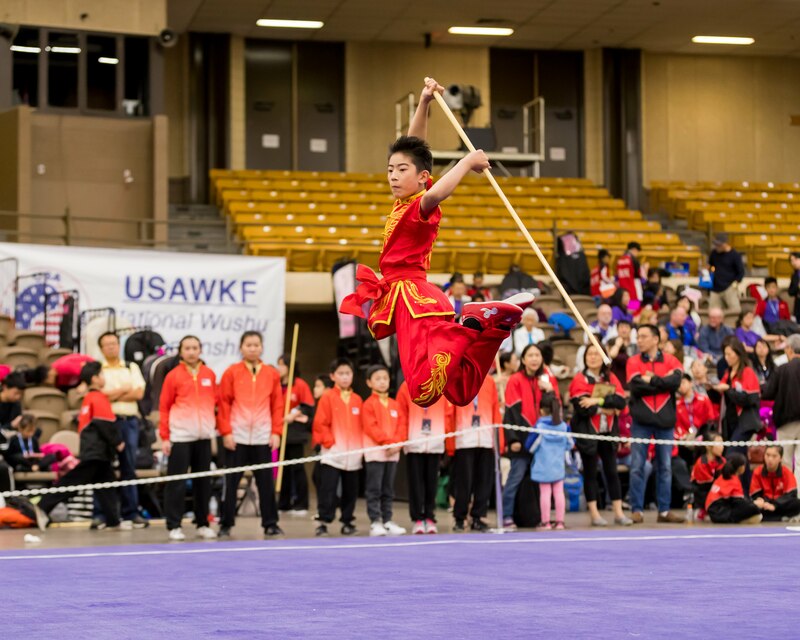 A special shout-out to Alan Huang (Syosset), who earned 4th place in his age group to be included as a member of the US Junior Team to compete in the upcoming Pan American Wushu Championships in Argentina. 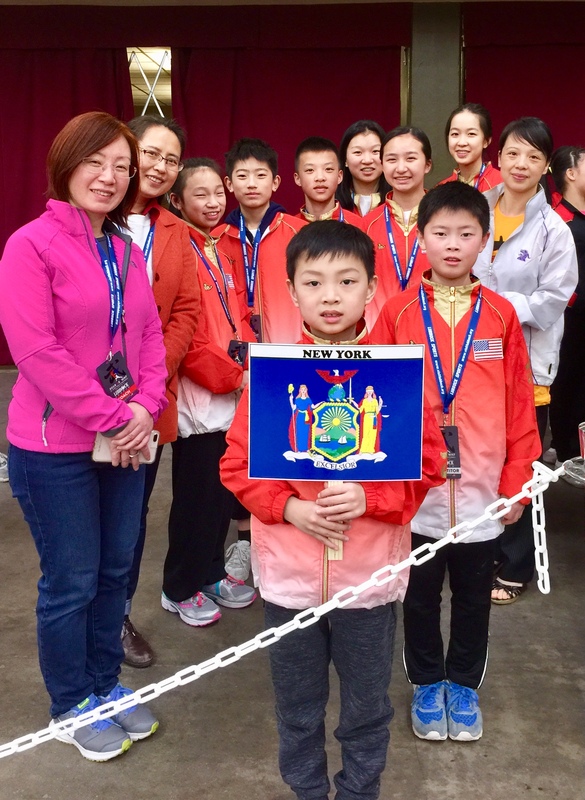 Although the rest of the above mentioned athletes did not earn the spots to represent our country, they all were awarded gold and silver medalists in the New York State division. 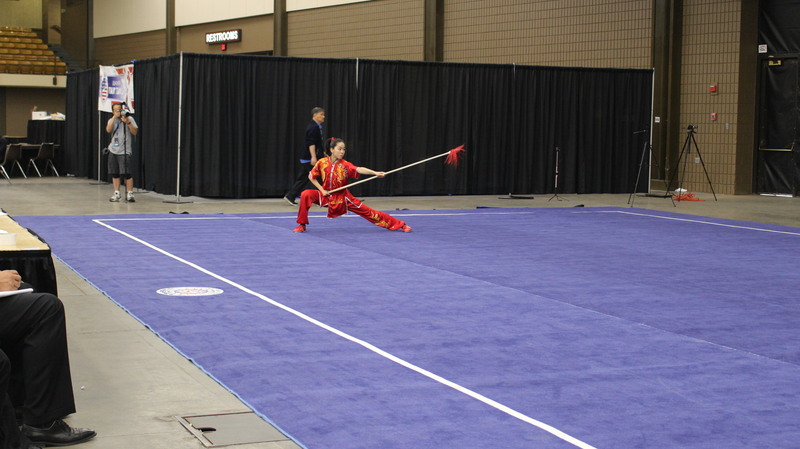 After the competition, everyone attested to the wonderful experience they had with their friends and families. They have learned how to perform under tremendous amount of pressure, and the invaluable meaning of team support. 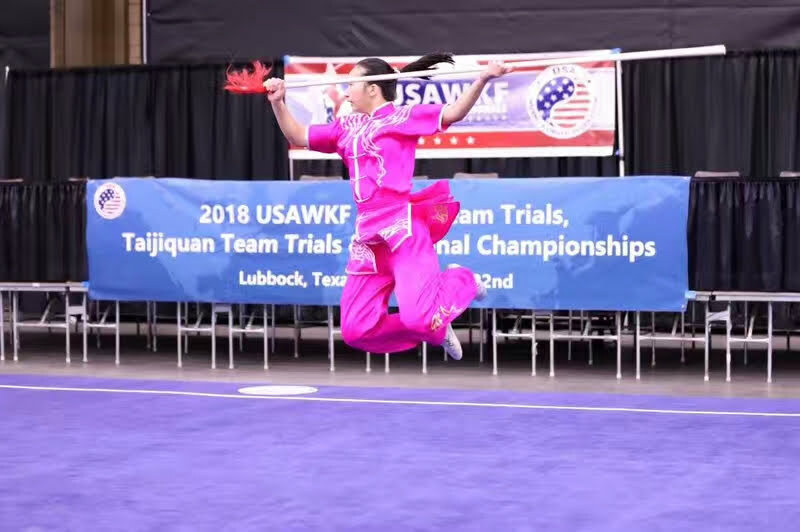 They have learned how to be humble winners and gracious losers at the same time, while making bundles of new friends from other areas during the competition. We wanted to take this opportunity to acknowledge their dedications and hard works.